Jabes Nahúm Parra Muñoz is the second son of Rafael Parra Luna and Liliana Muñoz Salamanca; they are Religious leaders in Worldwide Missionary Movement church in Santiago de Cali city in the Comuneros church, Laureano Gomez is his neighborhood and is located in zone 17. He was born in Cali on august 22nd, he did his studied in primary basic in the town of Pradera, he graduated at the age of 10 years old of primary in the Santisima Trinidad school, after he continued studying secondary in Cali city, then he graduated from the Academy of Sciences of Colombia (AKADEMOS), moreover he studied Practice Speaking at the National Academy of Public Speaking Cali, Actually he is studying Theology at Baptist Theological University. Since he was a kid he liked the biblical teaching, he did his first presentation when he was 6 years old, the presentation was focused on Jonas, in his childhood was invited in different missionaries worships in different towns of the Valle del Cauca, including Cali, Dagua, Jamundi, Pradera, etc. 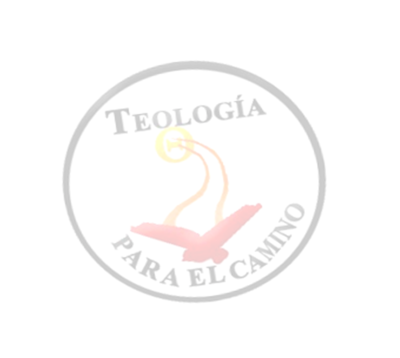 He started his vocation as a teacher of dominical biblical when he was 14 years old; he was in charge of the group of Gédeones (after called Ejersa) where he taught for more than 4 consecutive years. Currently in his youth he continues serving to God in the ministry of preaching and biblical preaching at the local church where he goes (Comuneros church) Also God has blessed him greatly allowing him to preach in some churches, in the different zones of the country (Colombia) in some zones like these 04, 10, 17, 24, 32 y 51. Nowadays he leads a project called Theology for the Road, which it carried out with the God's help and the support and collaboration of friends and partners of the university. Made by: Mathew and Leydy.